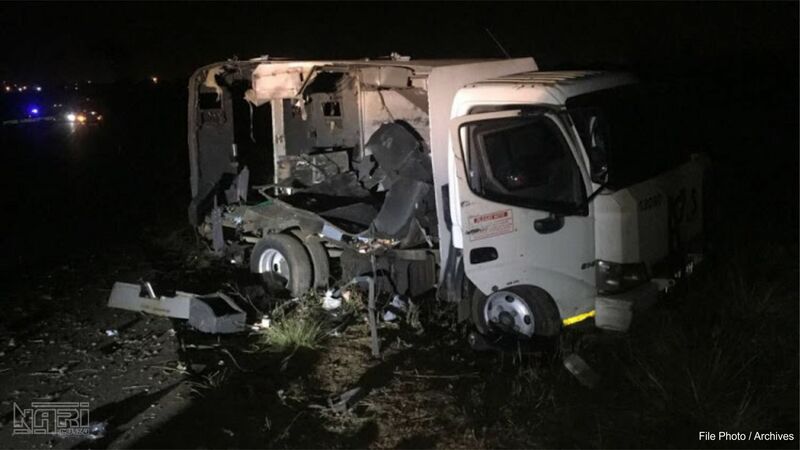 More than R1bn has been "lost" as a result of cash-in-transit robberies in the eight years between 2008 and 2016, according to the Directorate for Priority Crime Investigation (DPCI). "A total of R 1 071 430 410 cash amount was lost to the illicit market for the period under review," the document reads. "CIT (cash-in-transit) robbery networks are highly organised, well-resourced and operate with military precision," the document states. "CIT networks can form and dissolve according to the nature of the mission they are undertaking." "CIT robbery networks are loosely structured, dynamic and flexible networks as opposed to the traditional structured or hierarchical mafia-type groups. Except for the mastermind and a couple of trusted confidantes that may be repeatedly involved, the foot soldiers will rarely be repeatedly involved in every CIT robbery," it continues. "Unfortunately, we do not disclose losses as they are subject to rigorous audits so that they can be sued in an aggravation of sentence. This means that the values are subject to change, depending on the outcome of the audit," Pillay said. "In addition, we believe it is irresponsible to disclose losses, as it only serves to stimulate the criminal's appetite to perpetuate this type of crime," she added. At the time of writing the Hawks had not responded to detailed questions over whether it had the necessary resources to deal with the cash-in-transit robbery networks its own background document referenced.